For industrial use - Light fuel oil for industrial heating and other applications. For agriculture - Fuel for off-road vehicles. For bunkering - Sulfur-free bunker fuel. We offer our customers high-quality sulfur-free light fuel oils developed to offer clean and reliable performance in the most demanding conditions. Light fuel oil is a convenient heating fuel used to heat homes as well as industrial buildings. We also supply light fuel oil for off-road vehicles, e.g. harvesters and other farm equipment, as well as vehicles used in mines and other industries. It also makes an ideal reserve and emergency fuel for industrial plants and power stations using other forms of energy. Light fuel oil is also used for bunkering ships. Neste Heavy Fuel Oil LS grades are developed to meet the needs of industrial heating and heating plants, and are also suitable for heating greenhouses. Our high-quality heavy fuel oil products are available in different grades based on customer needs. The basic selection consists of products with various viscosity alternatives, for example Neste Heavy Fuel Oil LS 100, 180 and 420, from which you can easily choose the most suitable and cost-effective product for your needs. All Neste Heavy Fuel Oil grades are low-sulfur (1%) products developed for the demanding climatic conditions found in Finland. 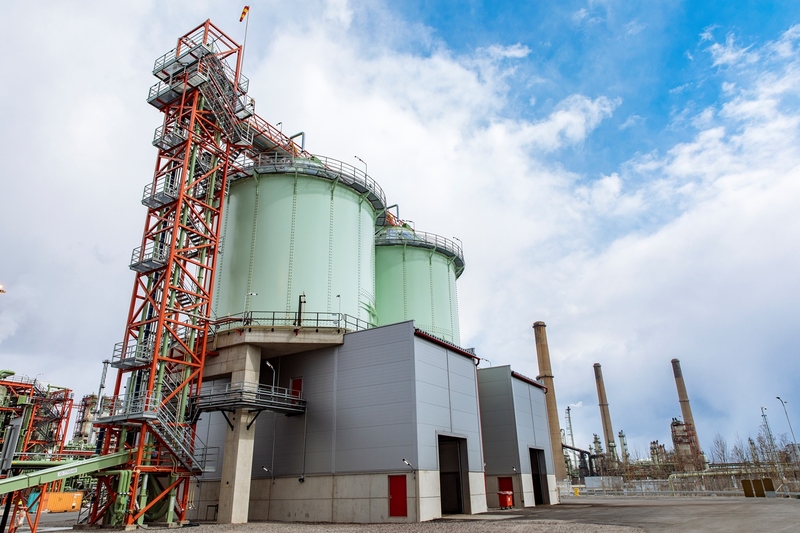 With the upcoming EU directive requiring the use of low-sulfur fuel oil in CHP and peaking plants, we have introduced a heavy fuel oil with a sulfur content of less than 0.1%. Asphaltene is a solid, oil-based product, which is produced as a side stream at Neste's Porvoo Refinery. Pelletized Asphaltene is used for example to replace coal and petroleum coke, e.g. in energy production. The CO2 emission factor of asphaltene is about 11% lower compared to coal, visit Statistics Finland for more information. Can be used as a part of a fuel mix. There are good experiences from the use of asphaltene together with e.g. bio mass.